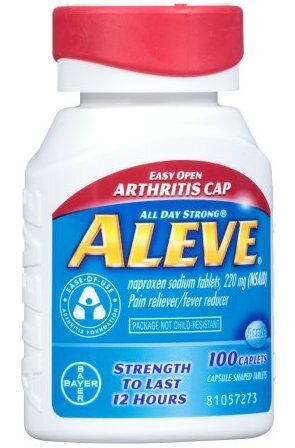 It’s a bad day when Aleve is the first thing I reached for when I got up. (Lack of sleep compounded with yesterday’s aches and pains.) ~~ Outdoor temperature in the 40’s so yard work projects deferred. ← Hummingbirds coming soon ? ?